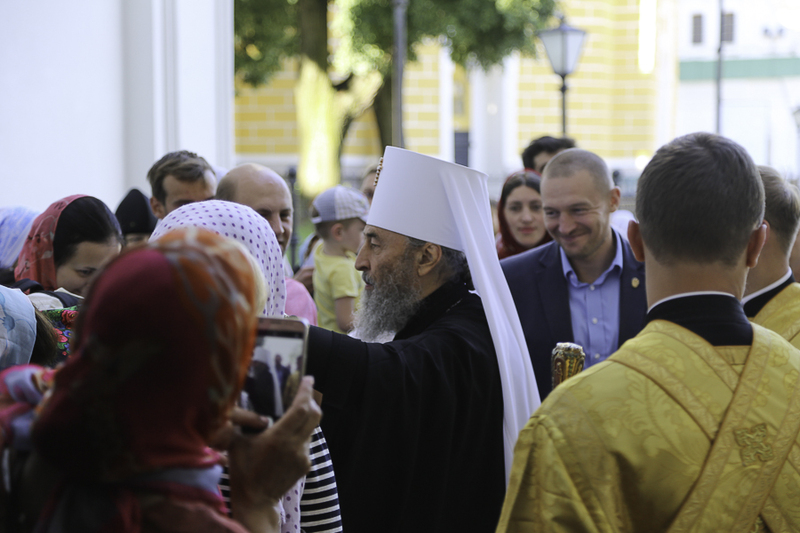 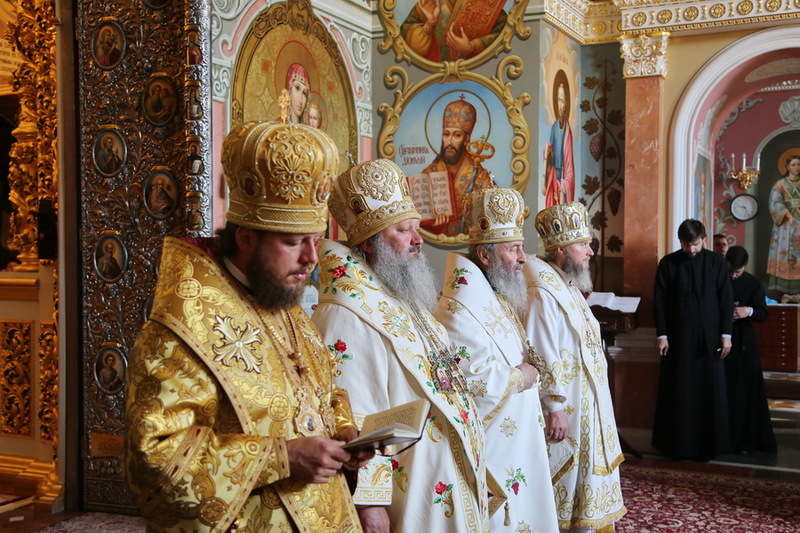 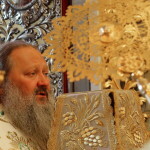 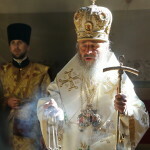 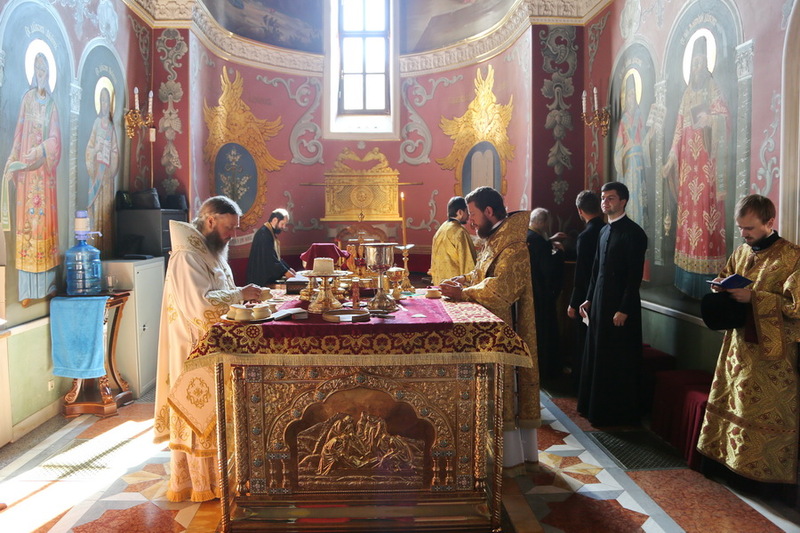 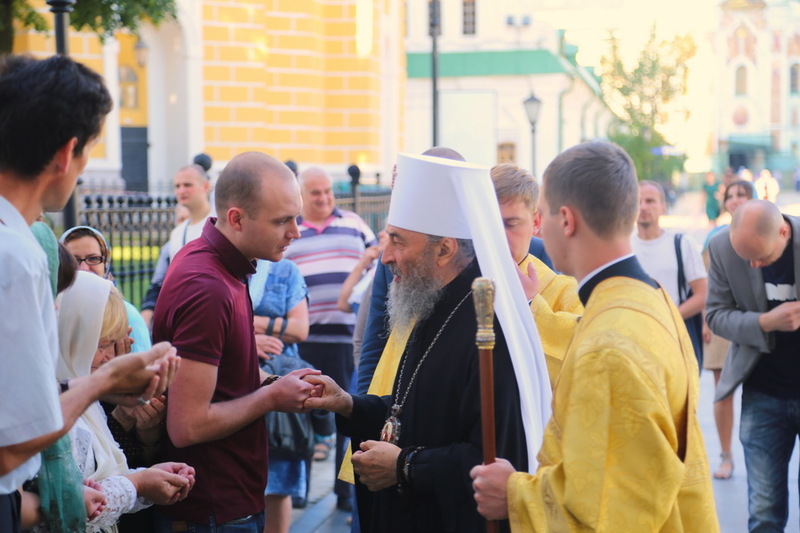 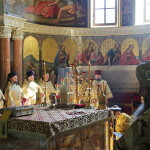 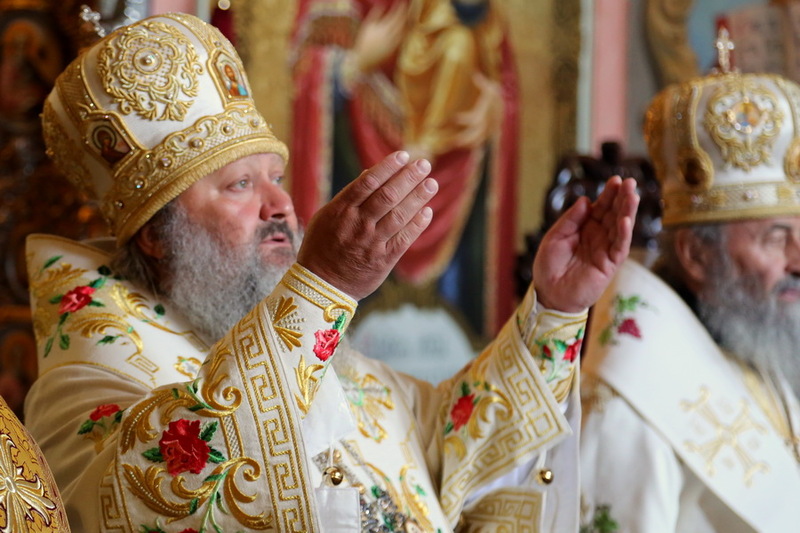 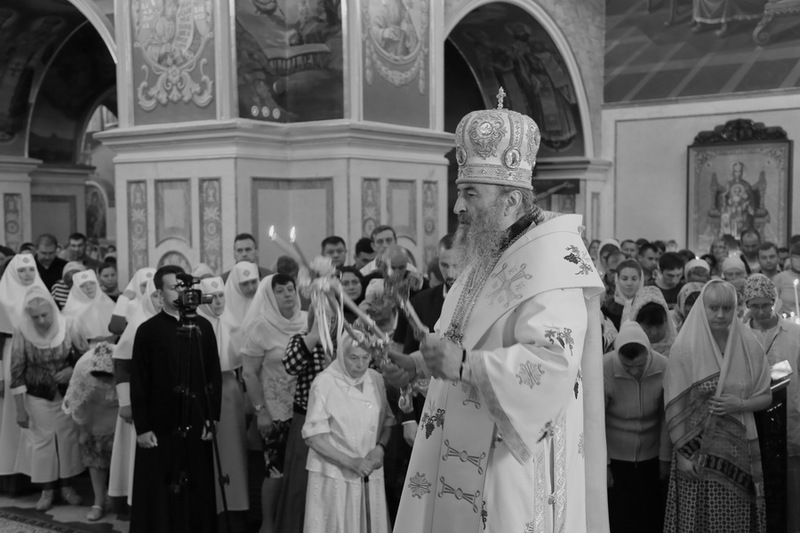 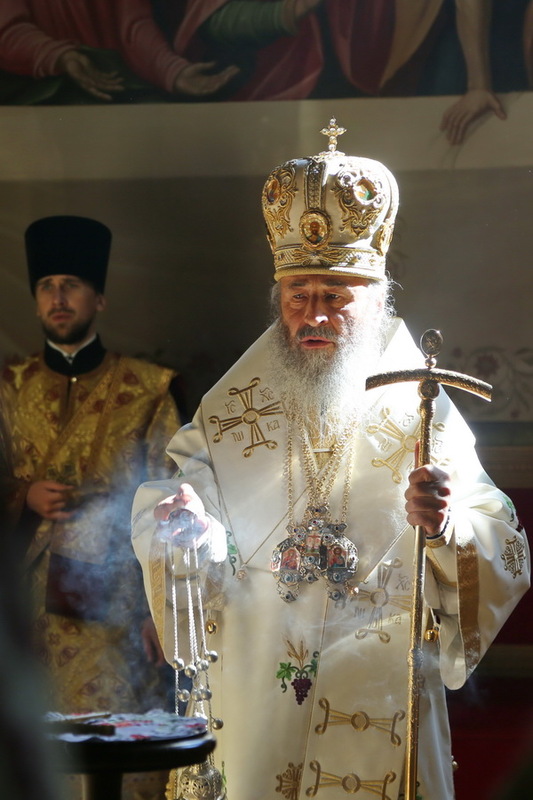 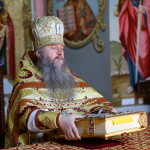 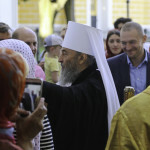 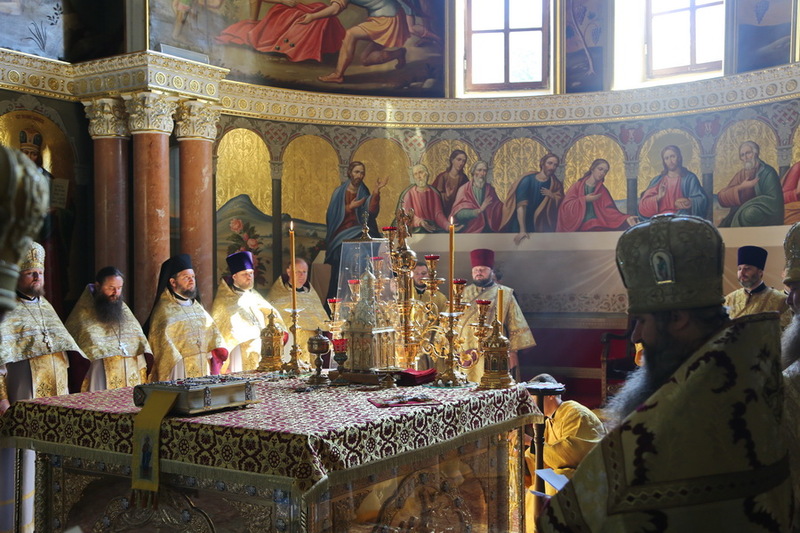 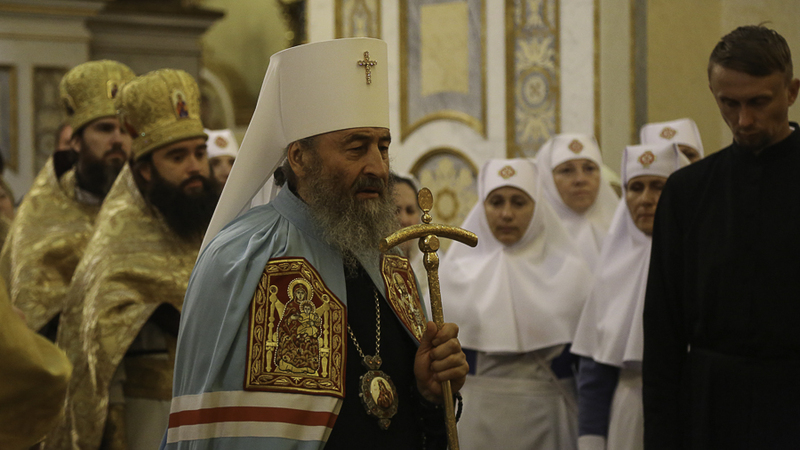 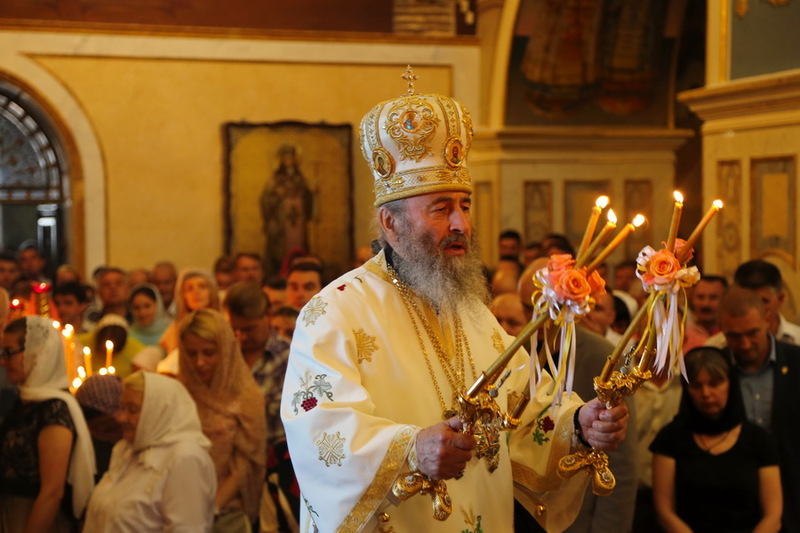 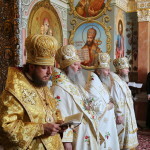 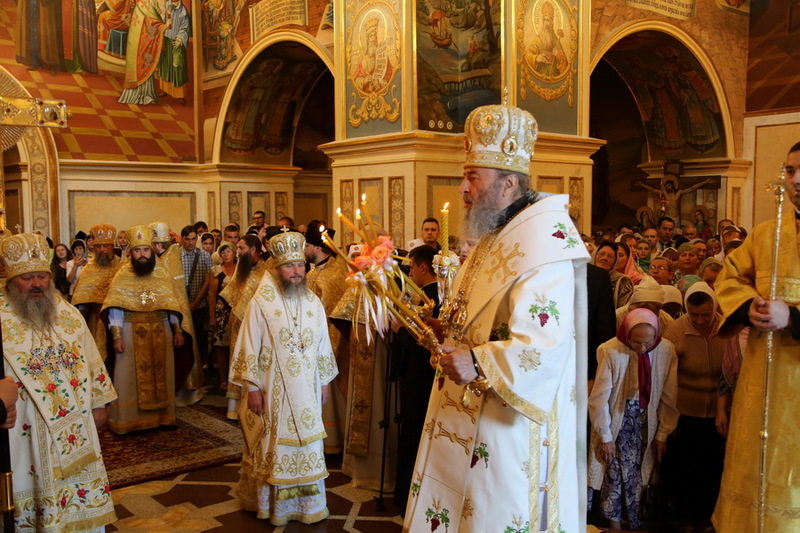 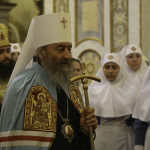 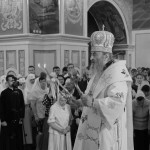 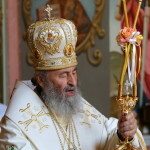 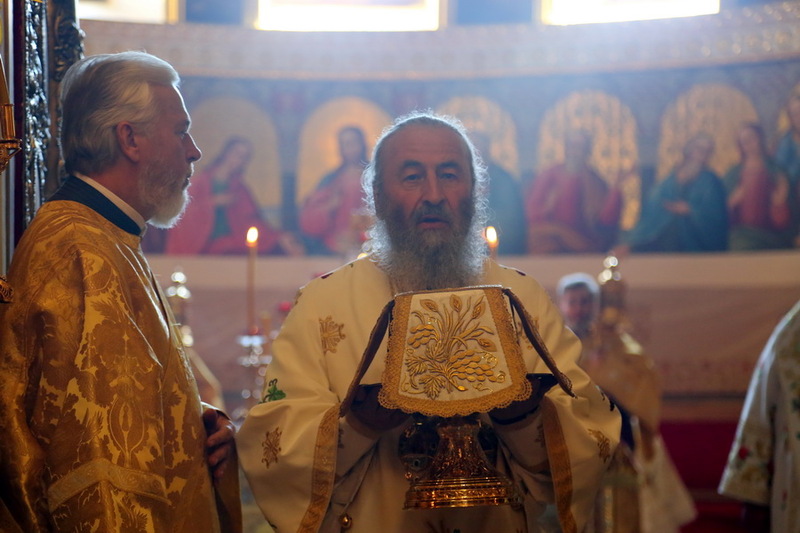 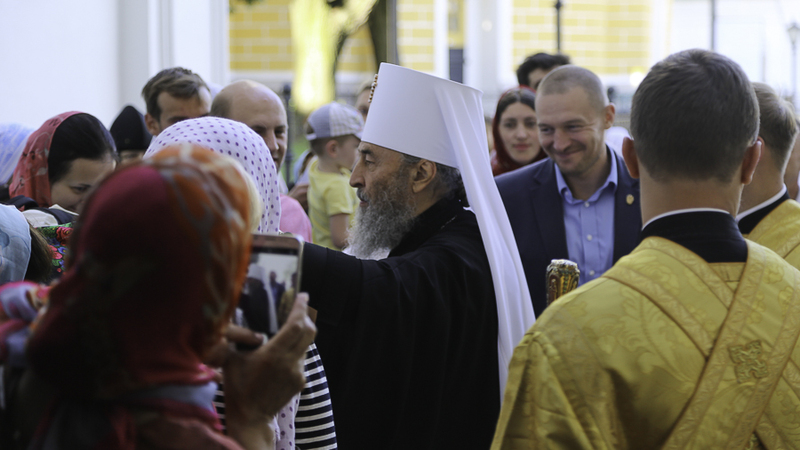 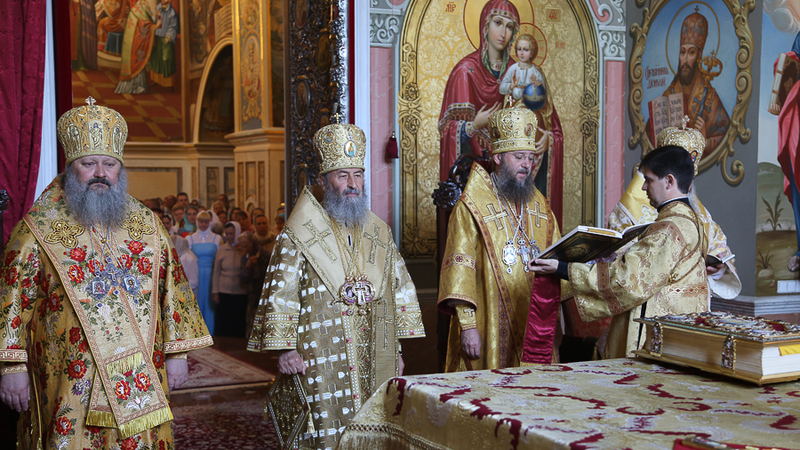 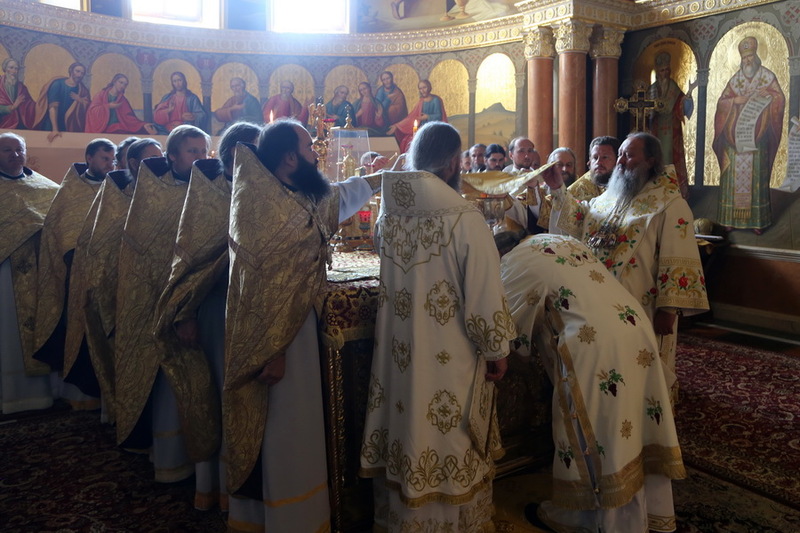 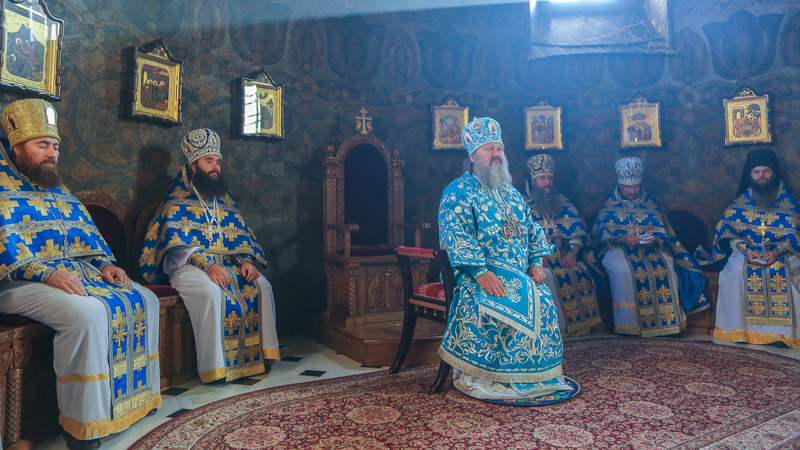 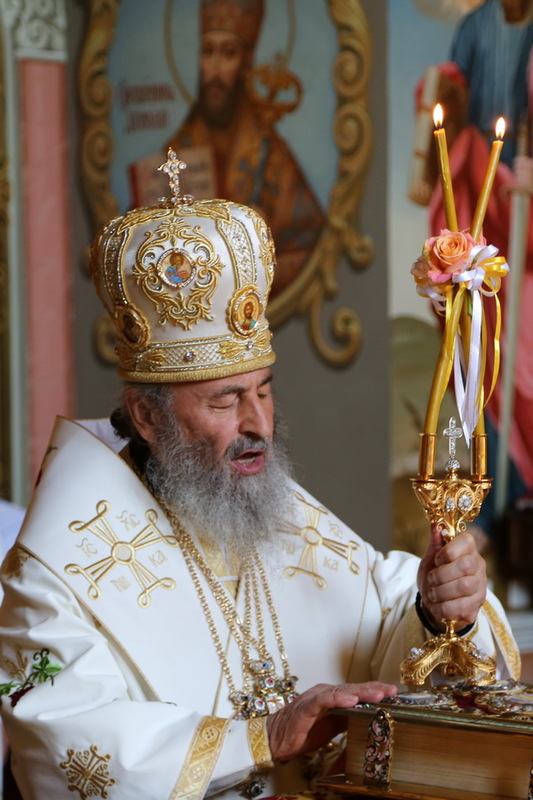 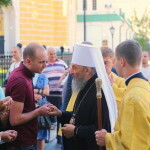 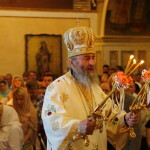 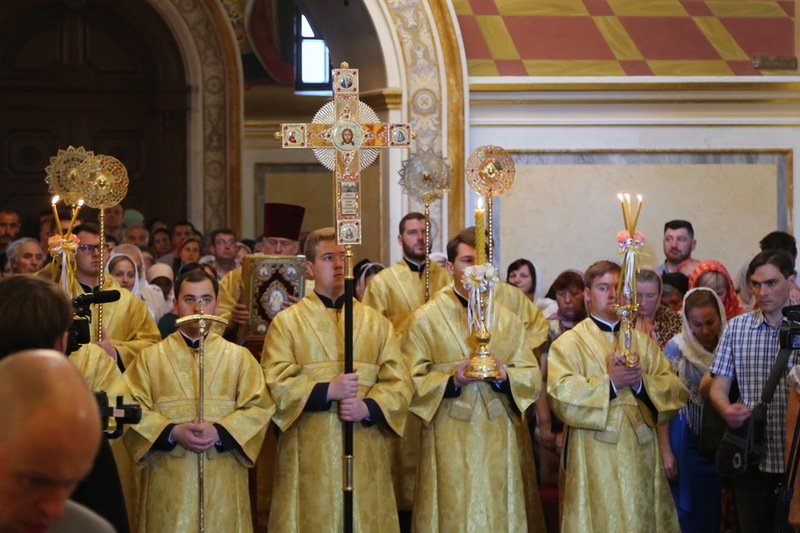 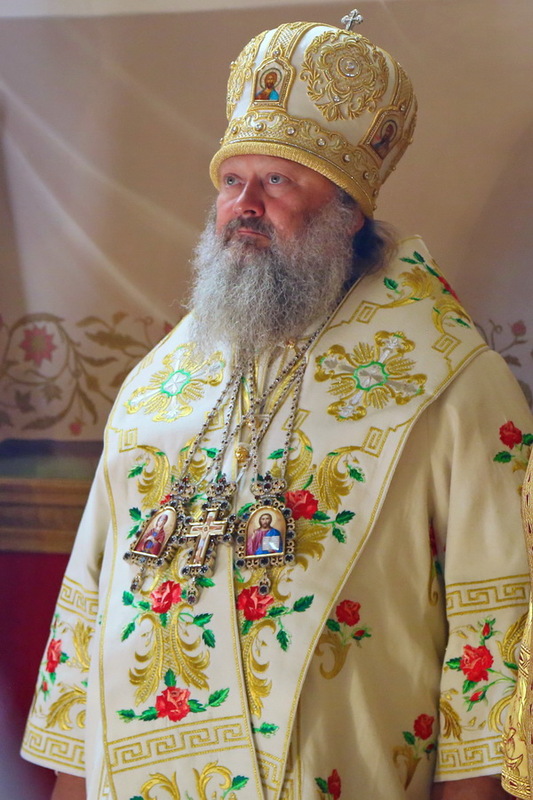 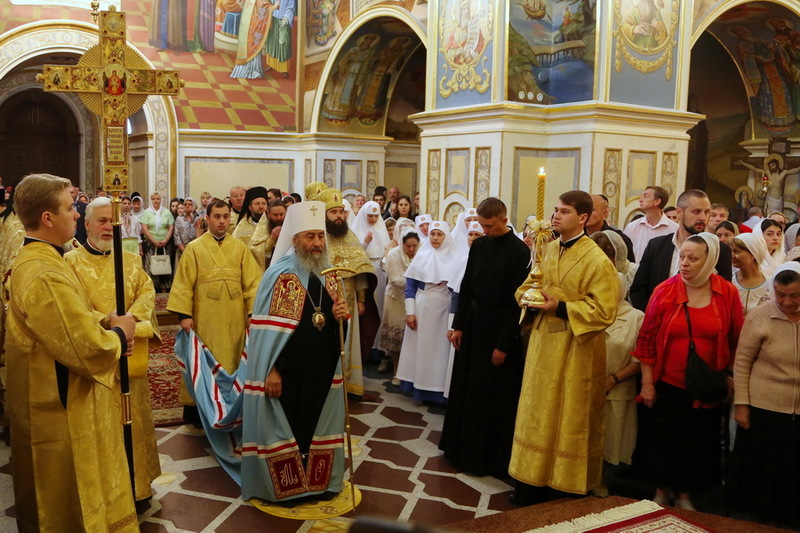 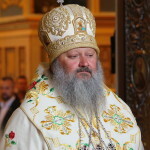 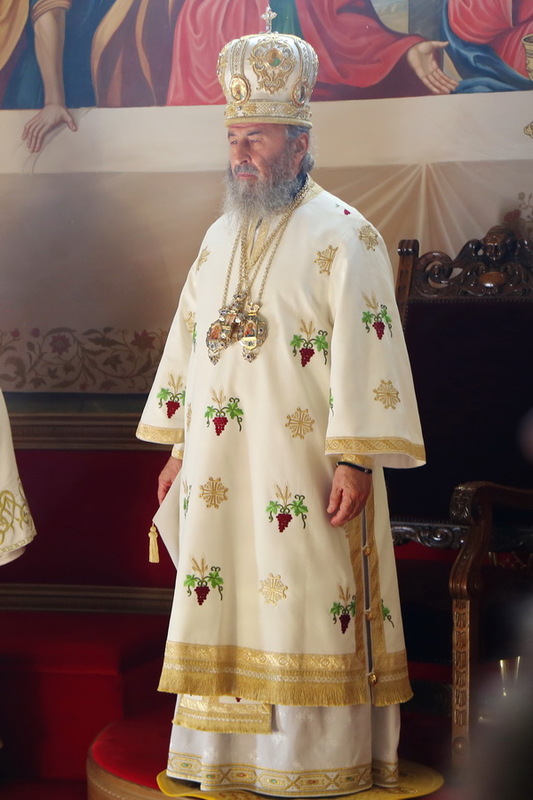 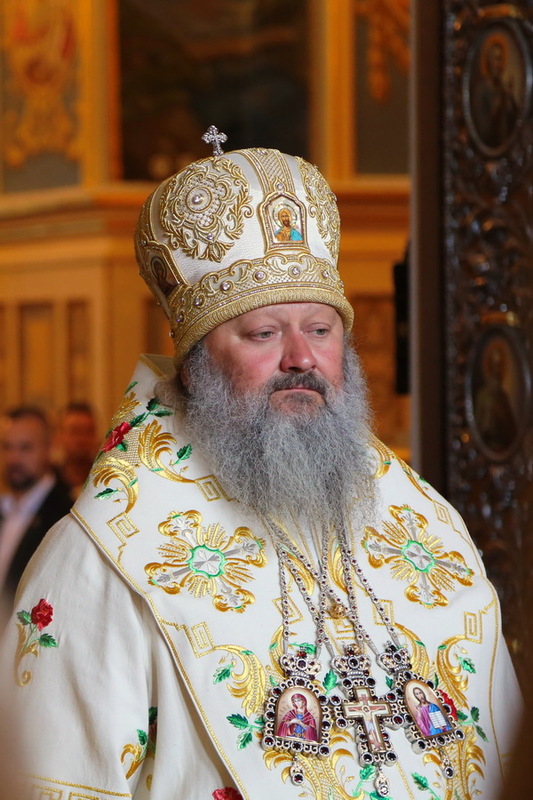 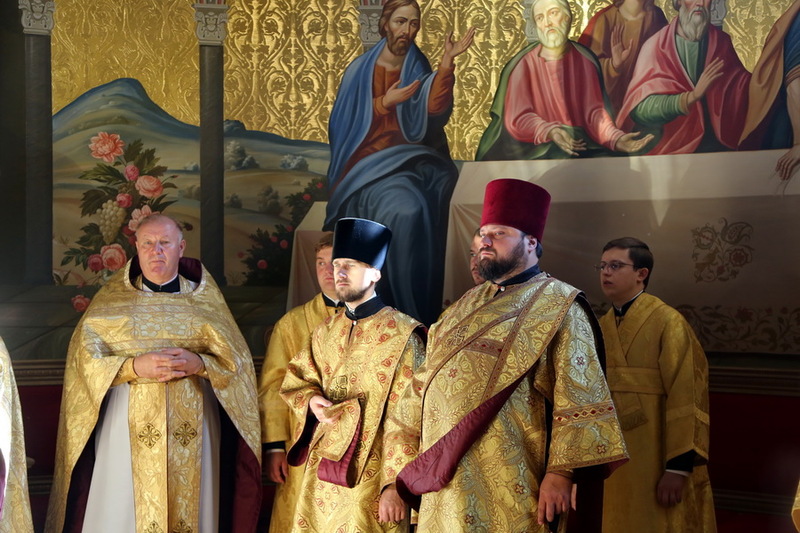 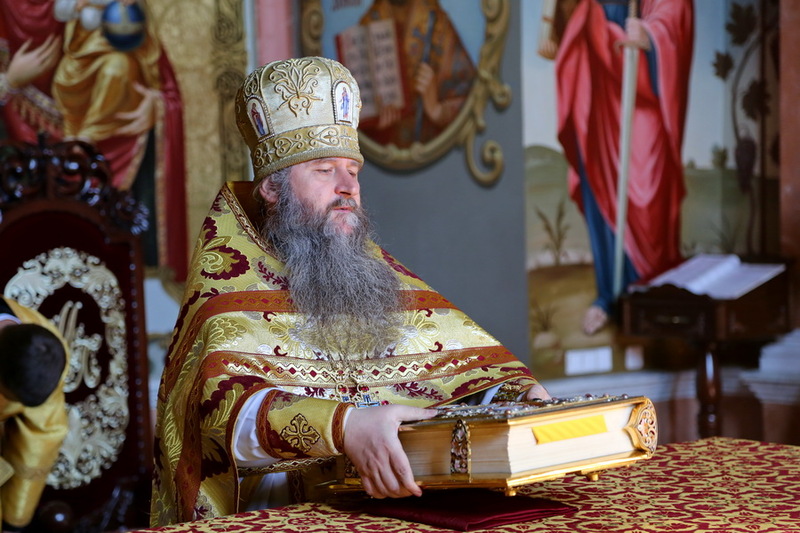 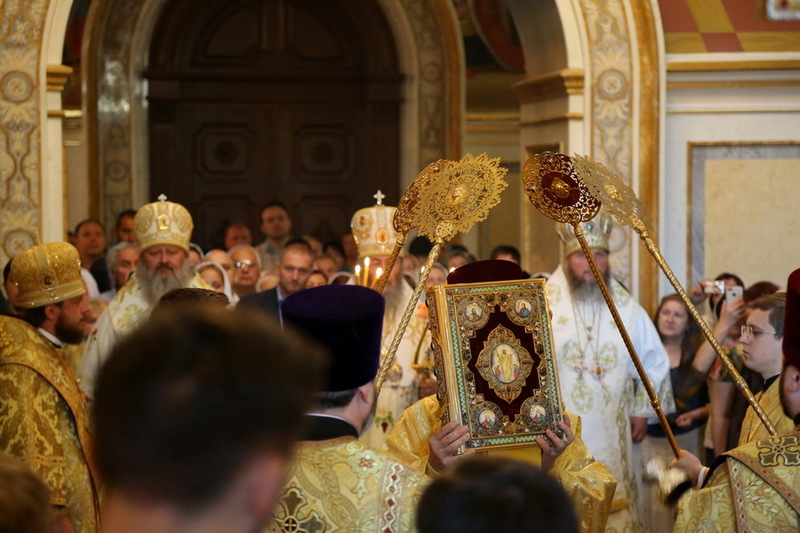 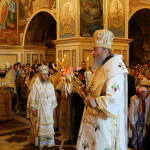 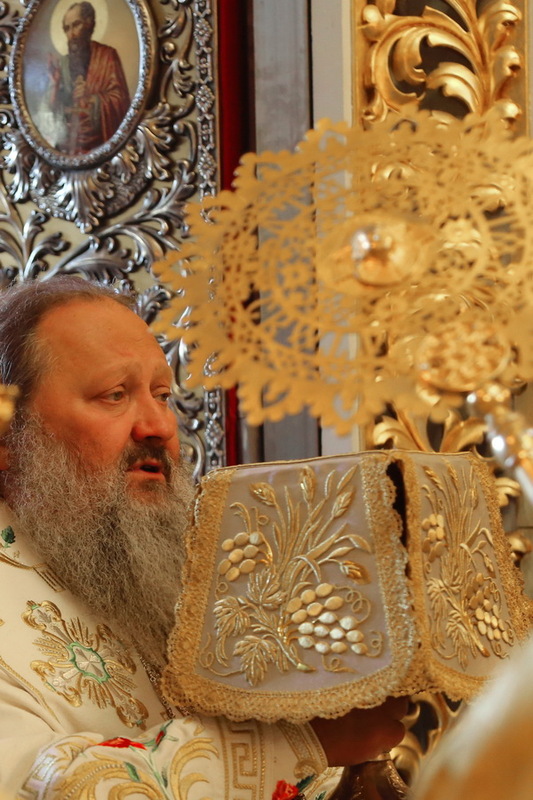 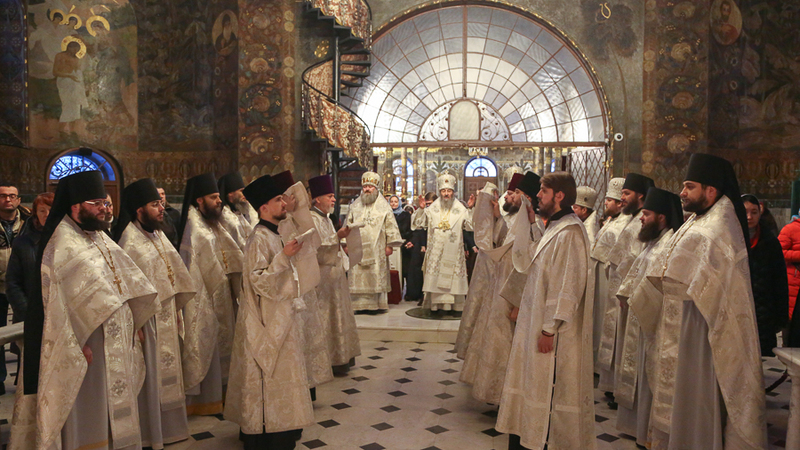 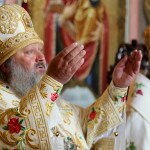 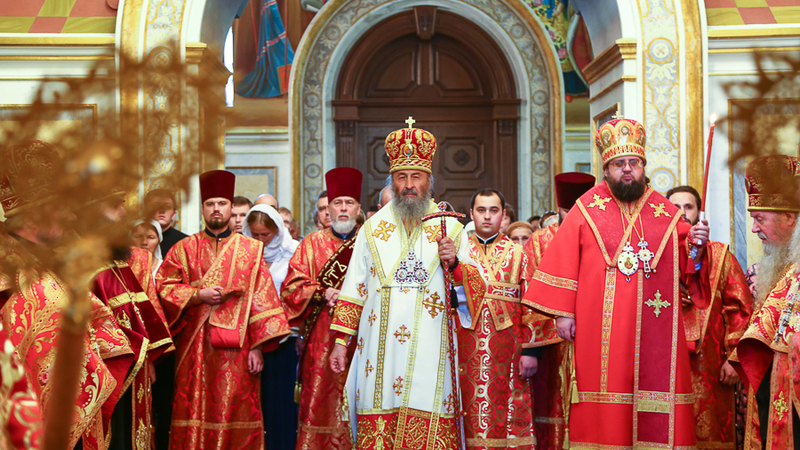 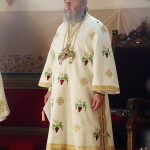 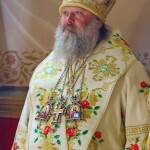 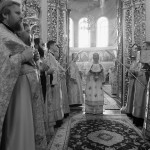 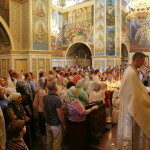 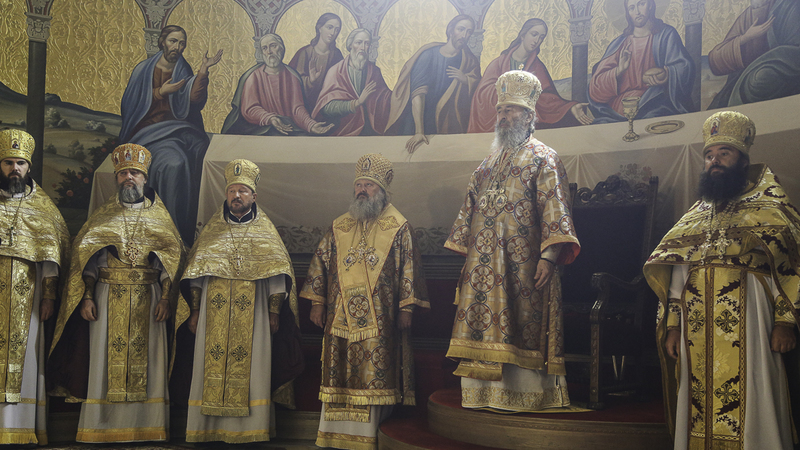 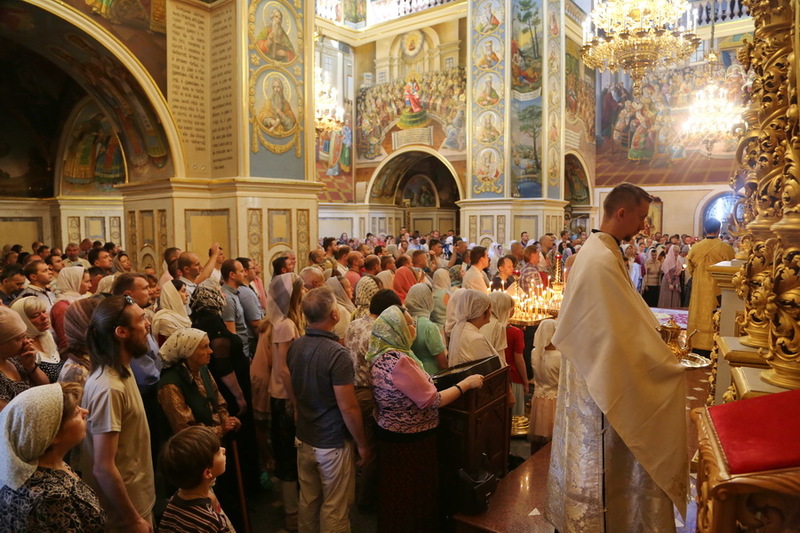 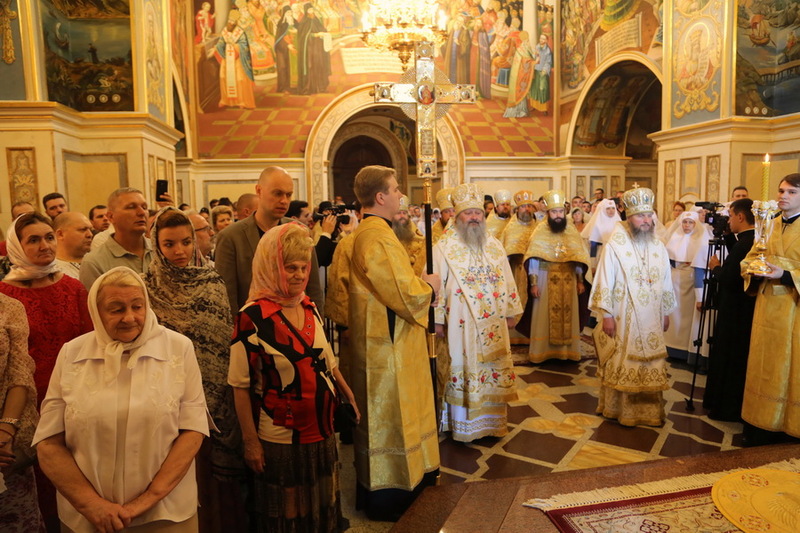 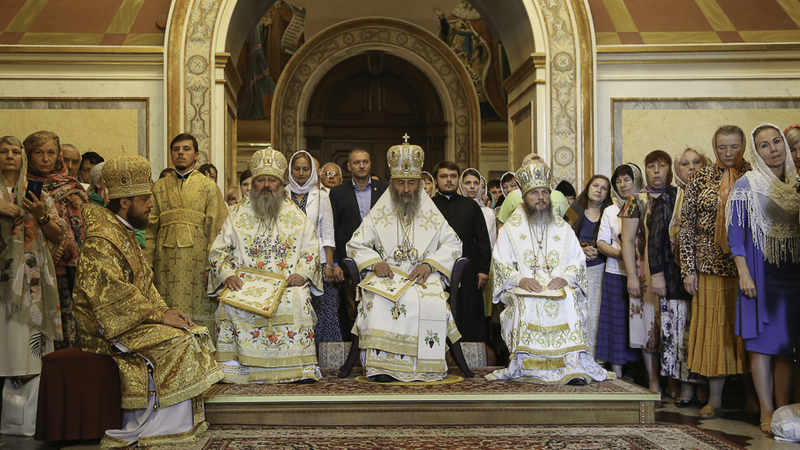 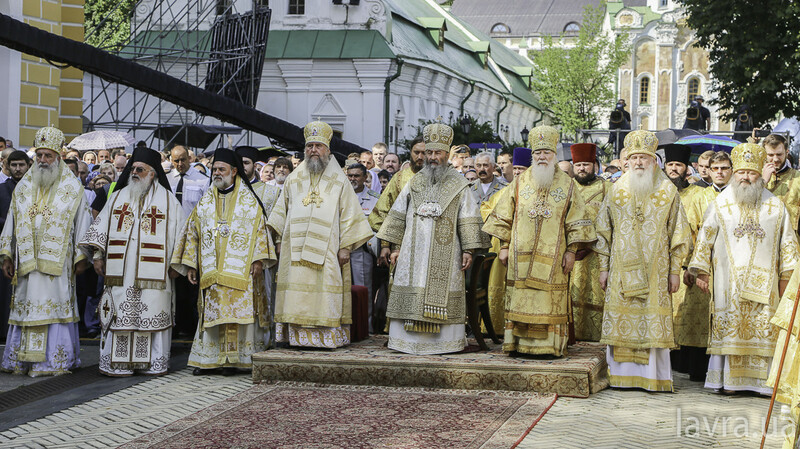 The Primate of the Ukrainian Orthodox Church (UOC) His Beatitude Metropolitan of Kiev and All Ukraine Onuphrius performed the Liturgy at the main church of the Kiev-Pechersk Lavra, the Great Pechersk Church (the Dormition Cathedral) on the sixth Sunday after Pentecost. 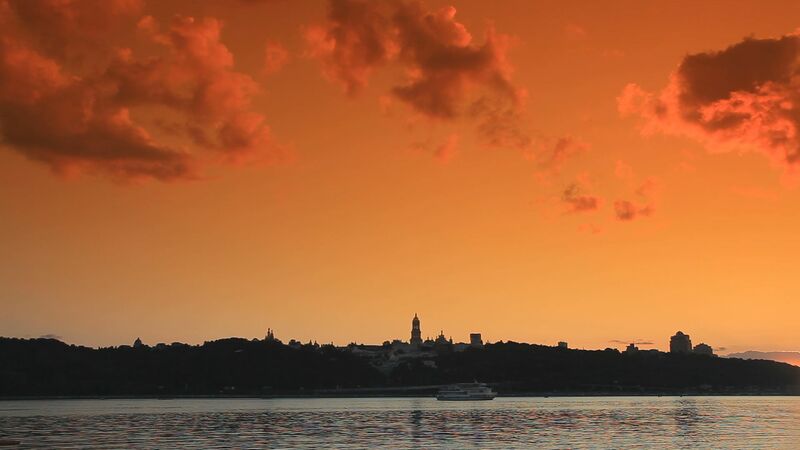 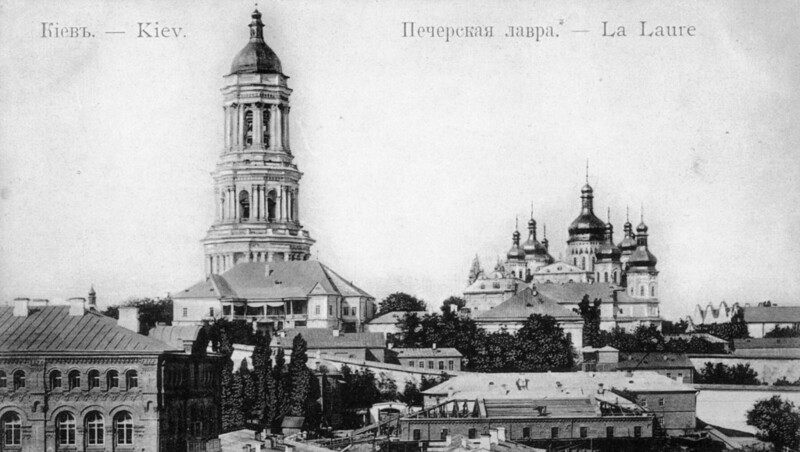 To signed up and receive Lavra’s emails and important news once a week. 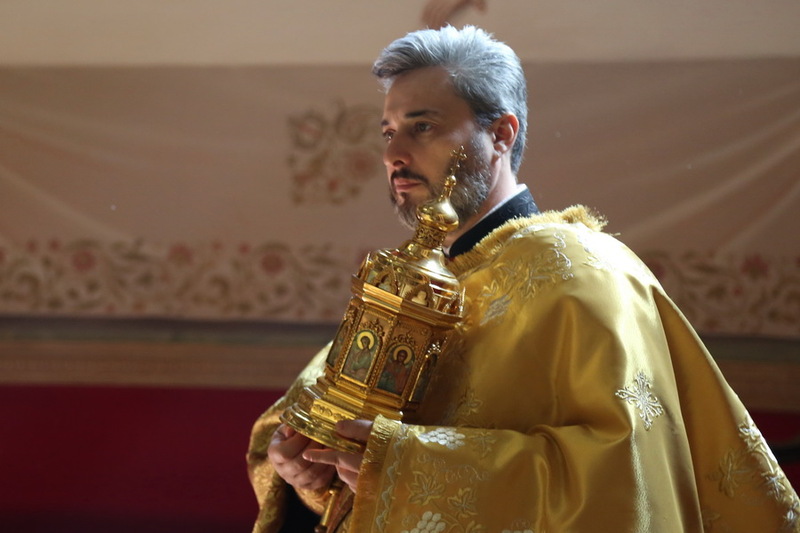 You will be able to unsubscribe from emails at any time. 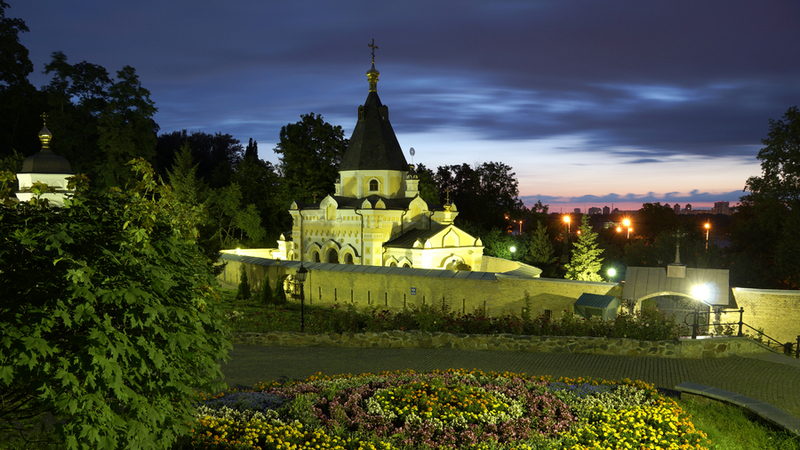 © Kyiv Holy Dormition Caves Lavra (monastery) of Ukrainian Orthodox Church 1991-2019. 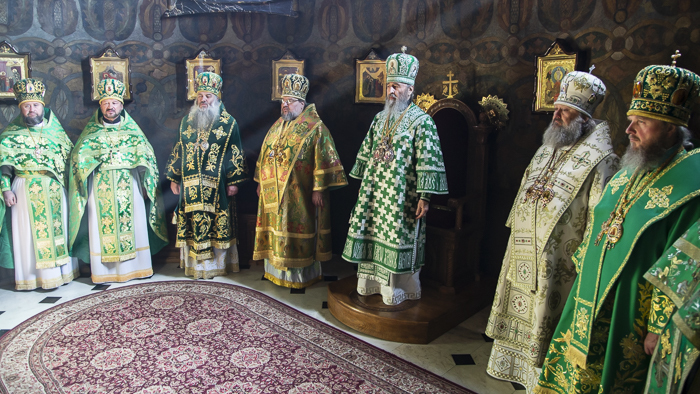 It is mandatory that any information used from this site by the Print Media be acknowledged by inclusion of a link to this the official website of the Kyiv-Pecherska Lavra. 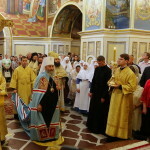 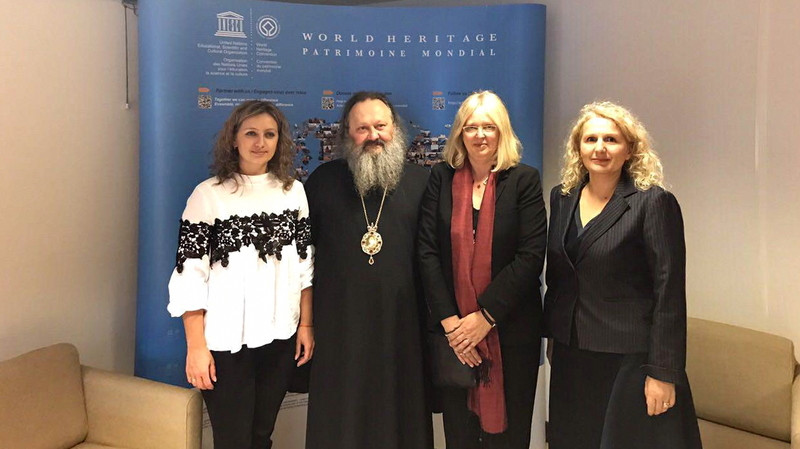 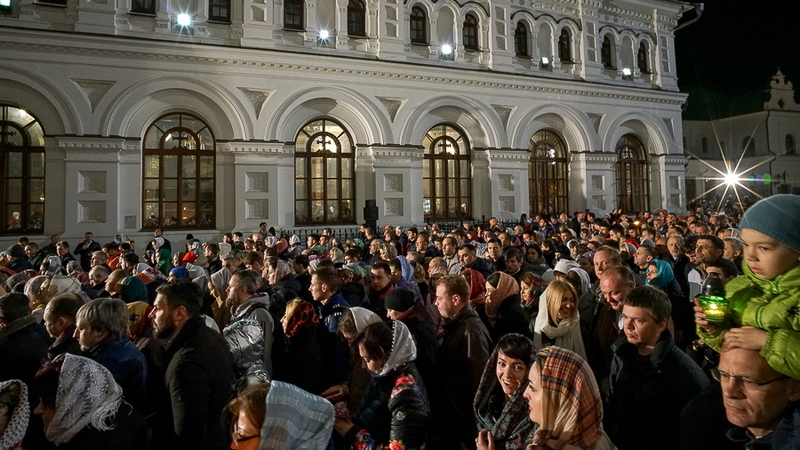 While the use of site materials by the Electronic Media must be acknowledged by inclusion of a hyperlink to www.lavra.ua.